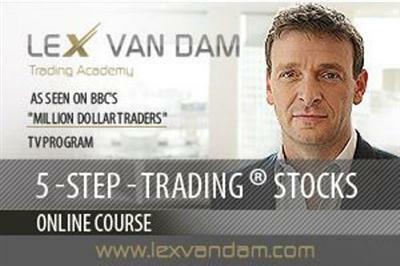 Lex Van Dam Trading Academy 5 Step Trading Stocks I And Ii | Free eBooks Download - EBOOKEE! This training program they followed serves as the basis of 5-Step-TradingÐ’Â® Stocks. The goal of 5-Step-TradingÐ’Â®Stocks, which is primarily aimed at beginners, is to give you a good grounding for trading and investing in the stock market. Our main ethos is to help Main Street understand the methods of Wall Street. No comments for "Lex Van Dam Trading Academy 5 Step Trading Stocks I And Ii".